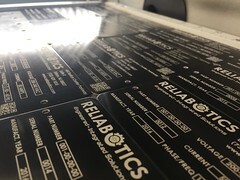 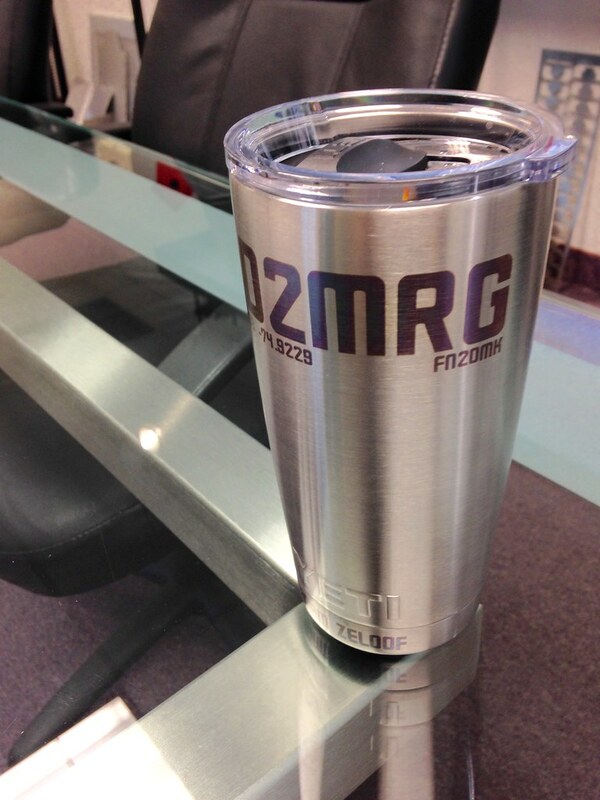 We offer professional laser engraving and cutting with a wide variety of materials. 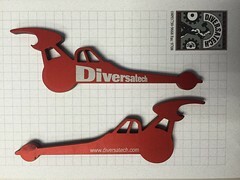 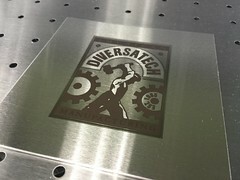 Drawing on over 50 years of combined graphic design expertise, we can put your artwork on just about anything (anything safe to laser engrave/cut, that is). See the gallery below for examples of our work so far! 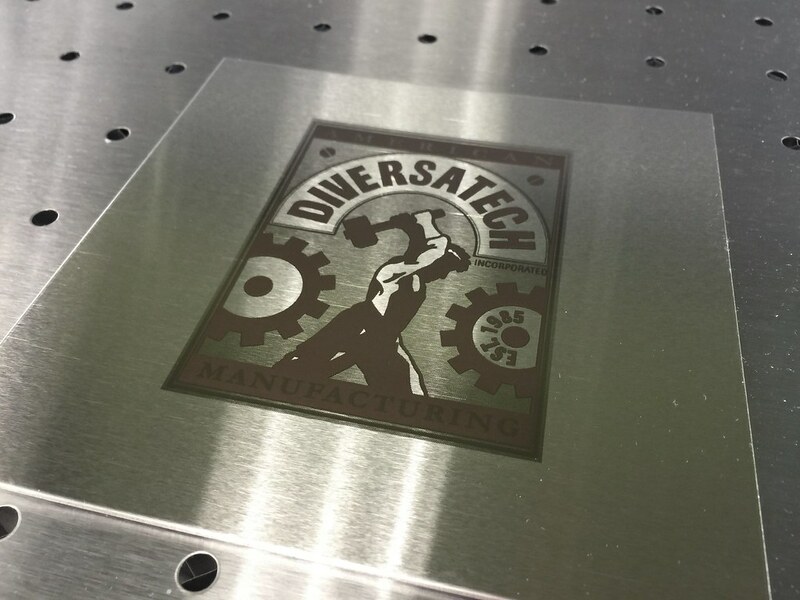 In addition to our color titanium research, we have spent a great deal of time experimenting with a variety of other processes, methods, and engraving techniques. 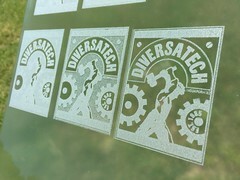 Some are standard services that you may commonly find offered, and some are unique to Diversatech. Through extensive research and testing, we have developed a method to engrave titanium alloys in vibrant, full color. See the gallery below for examples of this process, which we now employ on many of our own products. 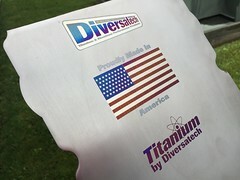 For example, all valve covers we manufacture are now color-engraved with both our logo and the American flag. 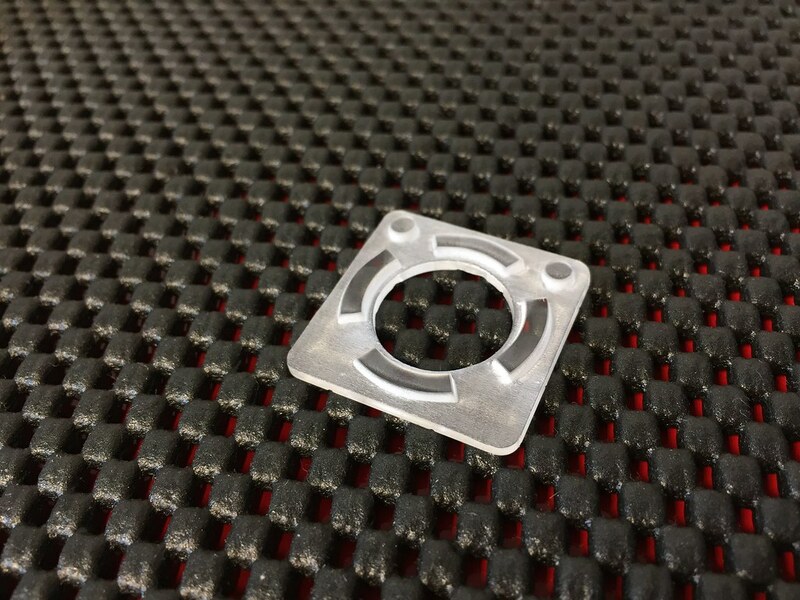 Making 3D parts with a 2D laser! 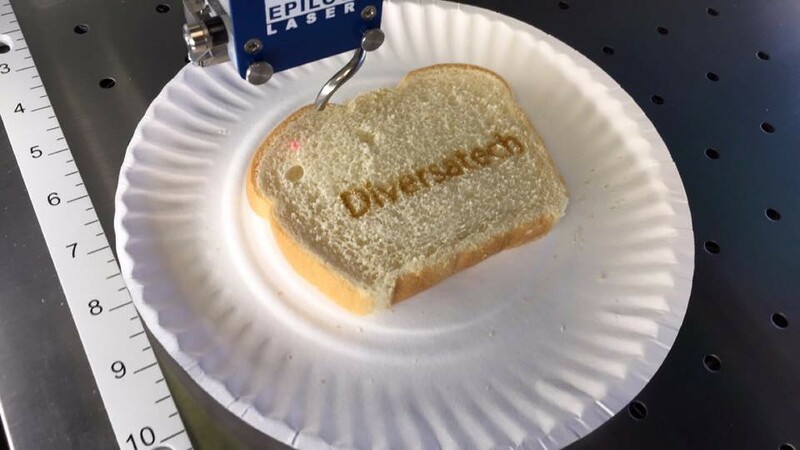 Crust us, it really works. We have experimented with several types of rubber to determine which ones cut the best. 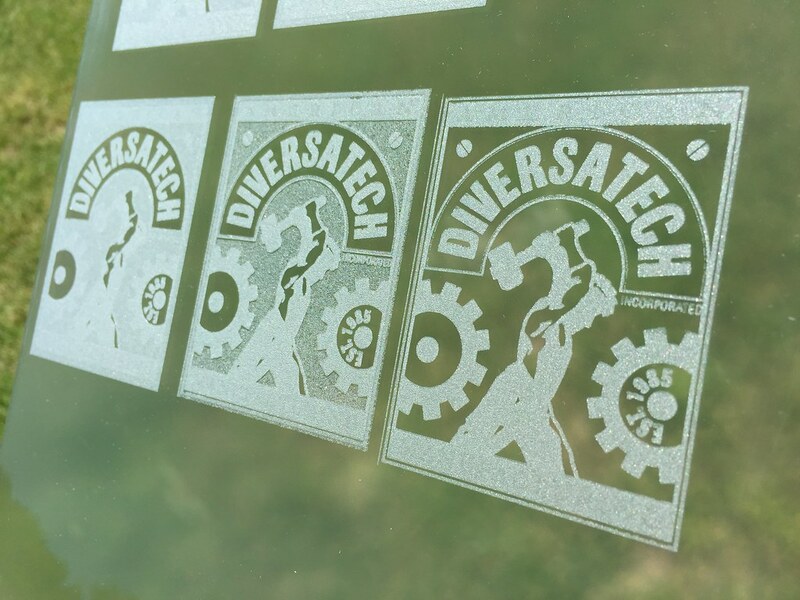 1 year ago ago by Diversatech Manufacturing.